Please join us for an evening of fine dining and music, featuring a special performance by the Calgary Youth Orchestra under the direction of Edmond Agopian. With an exciting array of door prizes, giveaways and silent auction items, and a great lineup of artists and special guests, this will be a grand party in support of a stimulating and enriching youth music program. VIP seating is available for qualifiying donors and a portion of your ticket is tax deductible. Please email us your contact information at calgaryyouthorchestra@gmail.com for your receipt! For cash donations, please contact George Fenwick, CYO Manager at (403) 440-6594. Our Master of Ceremonies will be Sandra Jansen, the Minister of Infrastructure and MLA for Calgary-North West in her second term. She was a journalist for 23 years, including 10 years as a national news anchor for CTV News Channel in Toronto. Pushing the boundaries of classical opera, Calgary's Michelle Minke has made a career out of inspired disruption. Michelle's recent debut album, Expect the Unexpected, confidently merges genres and invites creative collaborations across the musical spectrum and brings Michelle's years of top training and international new audiences. With her boundless vitality and powerful voice, Michelle trained at the Royal Academy in London England and performed throughout Europe and North America before returning to her home town of Calgary. As founder and artistic director of Calgary's Cowtown Opera, Michelle's heartfelt excitement for contributing to the cultural identity of her city has earned her a place among arts champions. She has been named Top 40 under 40 by Avenue Magazine, received the Mayors Emerging Artist Award and was most recently honoured to be named of of Albertas 25 most inspiring artists by AFFA. With a refreshing authenticity that is increasingly rare to find, the Alberta-based country recording artist writes, interprets and records songs that speak to ones heart in a way that is simple, soulful and with an appeal to a broad array of music fans. Panczak has been writing and recording music for nearly 20 years. He has opened for country music artists like Zac Brown Band, Michelle Wright, Don Williams, Keith Urban, Lady Antebellum and Tim McGraw. And performances by the Royal Gate Jazz Ensemble and the Black Dress Quartet. There are three menu options for dinner: chicken, vegetarian and gluten free. You will be prompted to make a selection before purchasing your ticket. You will also be able to select a seat, or a table if you are coming with a group of business associates or friends. Please note that the mobile site does not allow for seat selection. Brown Paper Tickets is working on this feature, but it is not ready yet!!! Formal attire is suggested. Dress to the nines... or tens!!!! Please plan for a safe return trip home if you will be drinking alcoholic beverages! 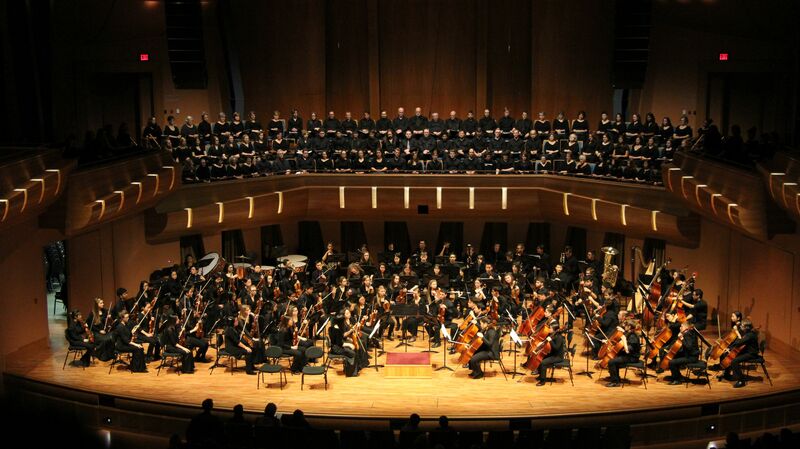 Thank you for supporting the Calgary Youth Orchestra Educational and Outreach Program!